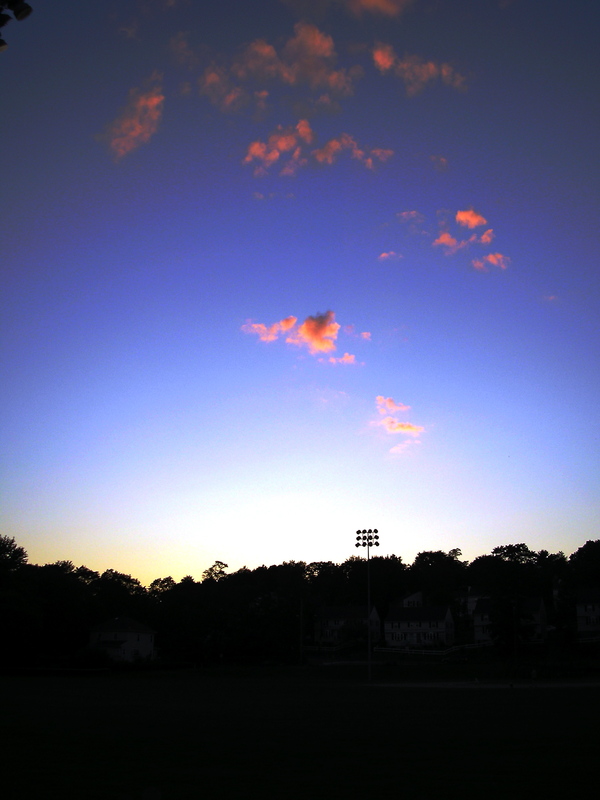 The sunset illuminates clouds over the Summer Street baseball field on August 16, 2006. 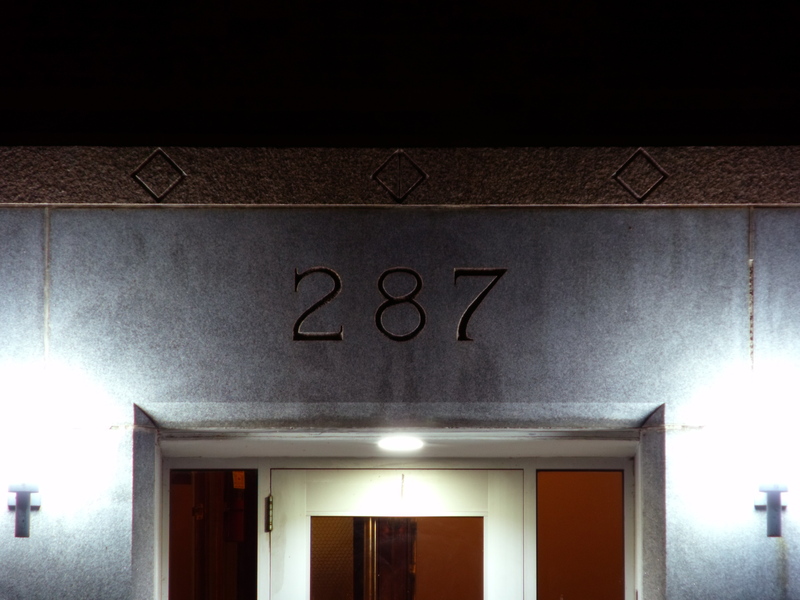 The entryway to 287 Massachusetts Avenue on July 27, 2010. 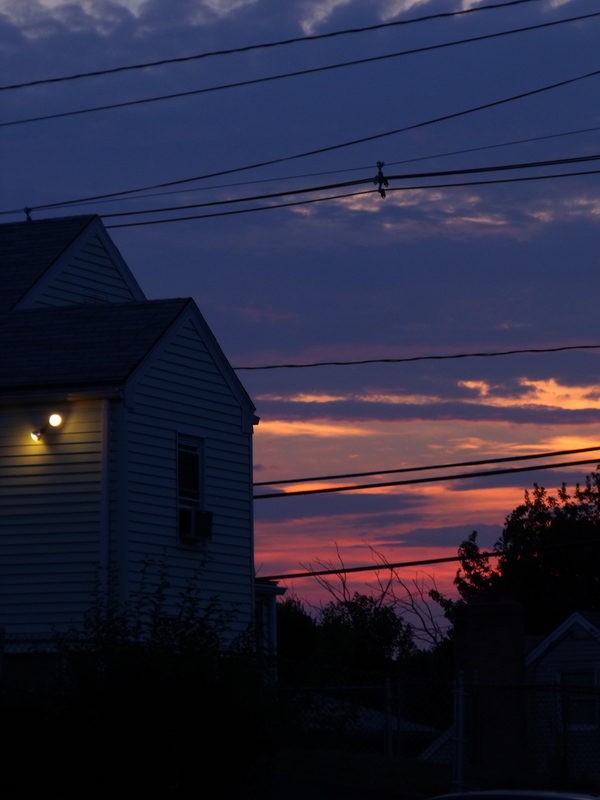 The sunset as seen beyond Clyde Terrace on July 28, 2010. 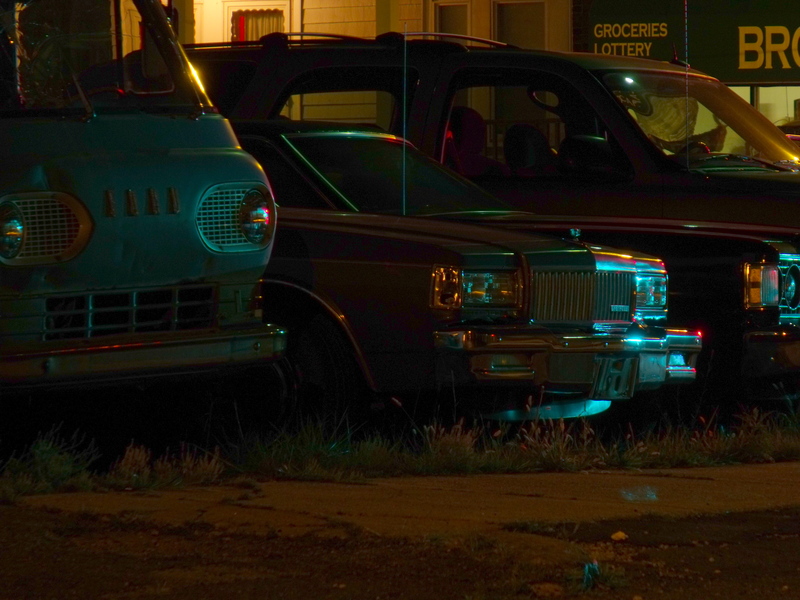 Old cars in the lot of Anderson Automotive on July 27, 2010. 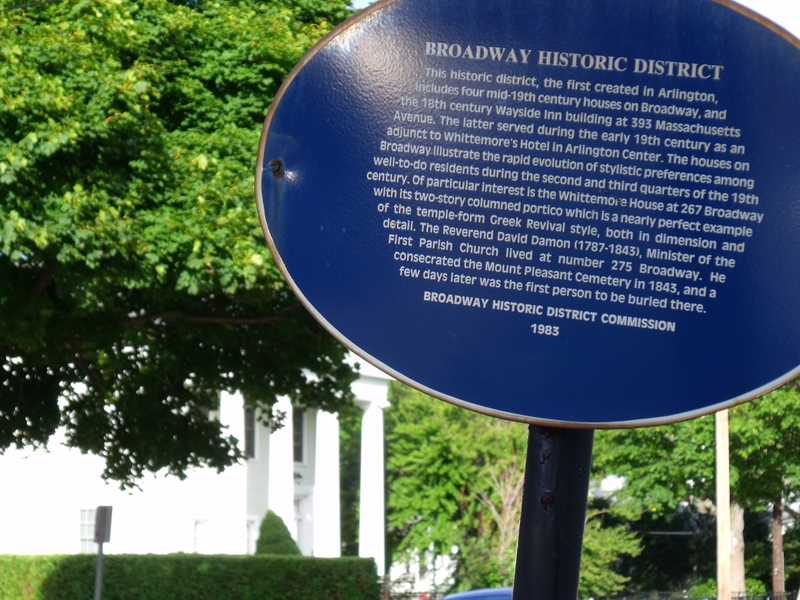 The sign about the Broadway Historic District mentions the Greek Revival style home seen in the background. July 22, 2010. 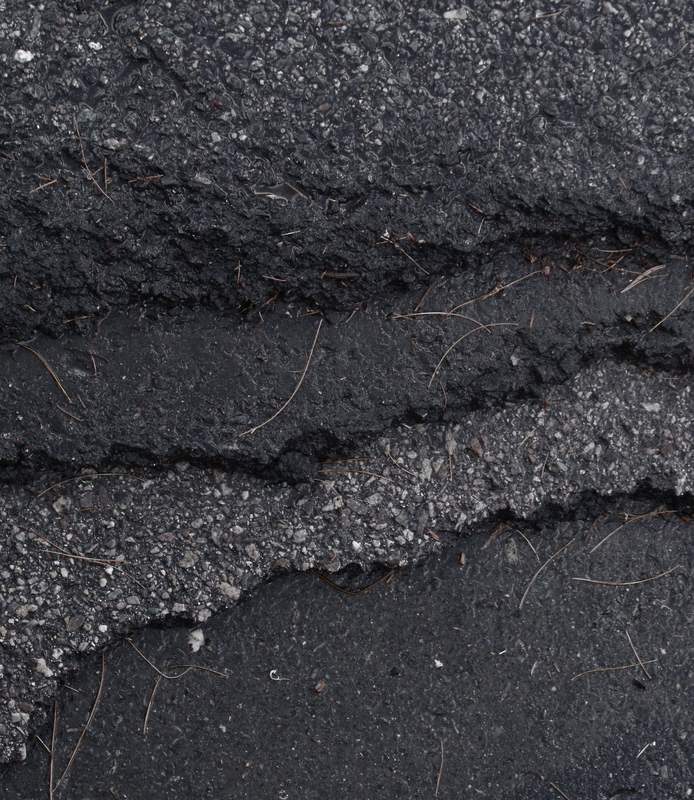 A history of Arlington's pavement can been seen at the side of Oldham Road, July 21, 2010. 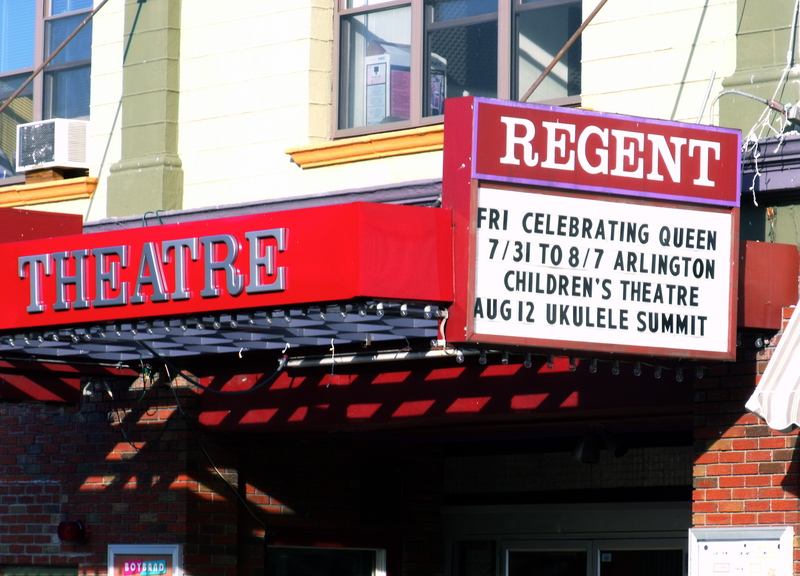 The marquee of the Regent Theatre on July 22, 2010.